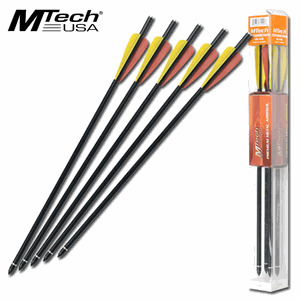 MTech 150 lb Metal Crossbow Arrows 5 Pk. 16" overall. Can be used with the 150lb pull crossbows.